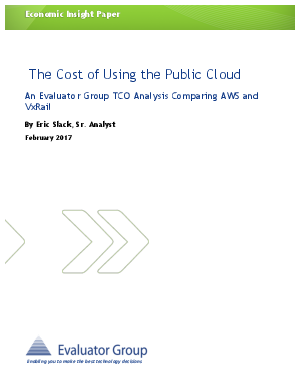 For many companies the appeal of the public cloud is very real. For tech startups, the cloud may be their only option. Existing companies with established data centers are also looking at public clouds, to increase IT agility while limiting risk.